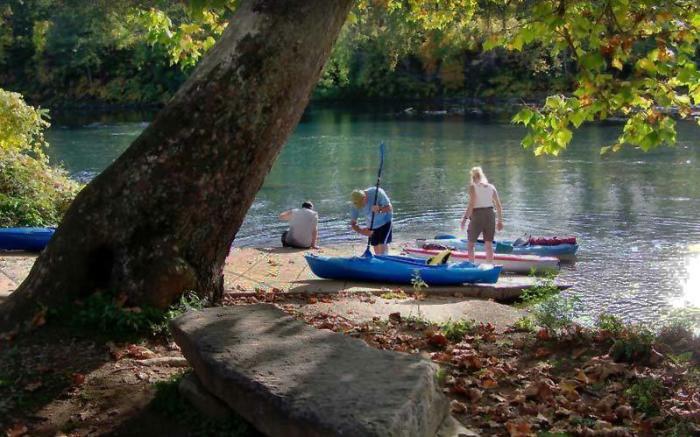 Paddle the rivers that were the first transportation corridor from Harrisburg to Pittsburgh. Hike or bike the trails that follow the route of the historic canal. Visit the canal towns that preserve the heritage of a by-gone era. 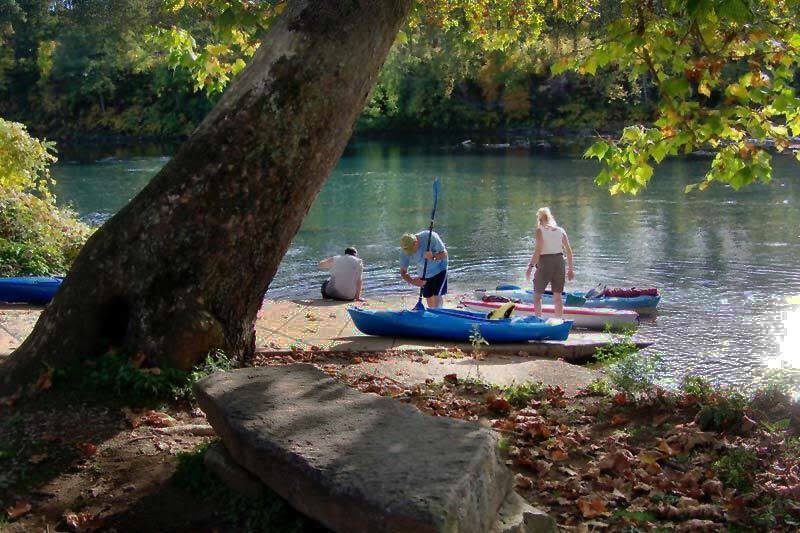 Featured are West Penn and Roaring run trails, the Kiski-Conemaugh River Water Trail, and historic communities of Blairsville, Freeport, Saltsburg, and Johnstown.